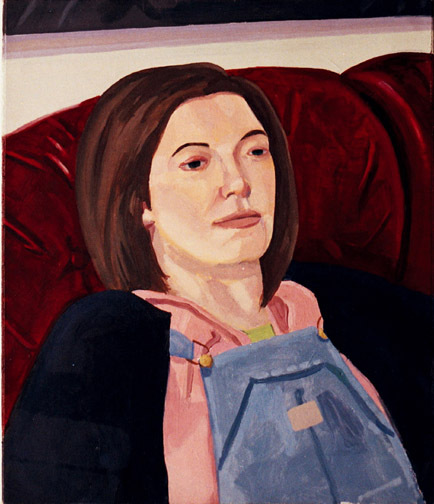 Susan, oil on canvas, 16″x 14″, 2003, 900. 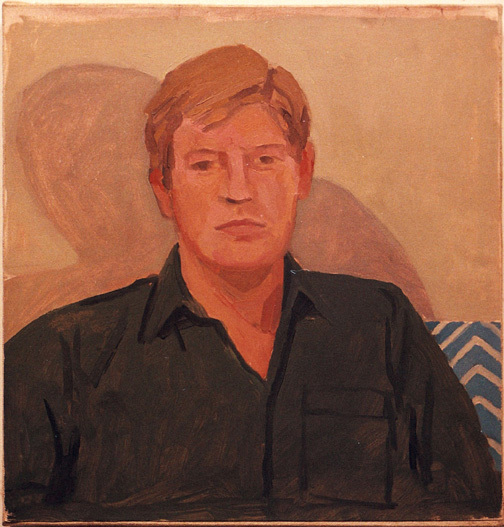 Marine, oil on Canvas, 12’x10″, 1994, 650. 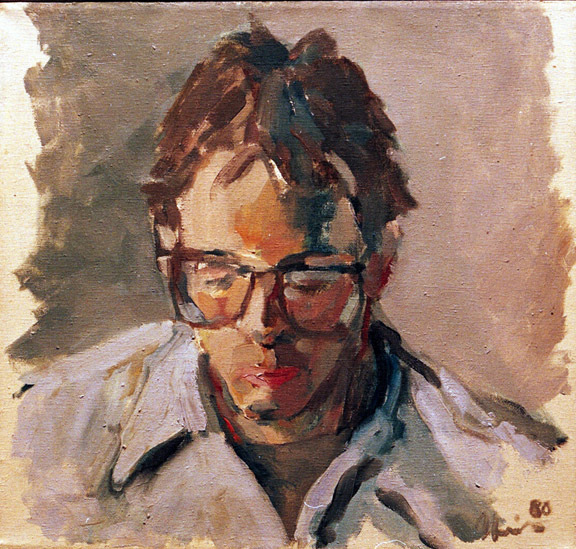 Maryse, 18 x 14 inches, oil on canvas, 2005, 900.